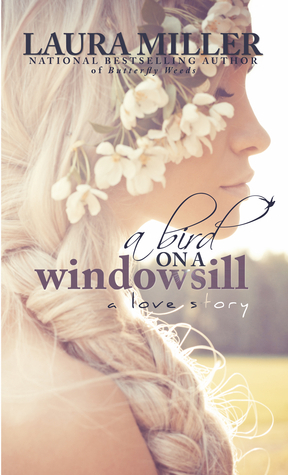 Enter on Goodreads for your chance to win one of two advance, signed paperback copies of A Bird on a Windowsill. OPEN INTERNATIONALLY! From the national bestselling author of Butterfly Weeds comes this second-chance romance about a boy and a girl who share one past. And now, at twenty-three, having spent the last six years apart, they both must navigate the delicate line of loving and letting go, until they're each faced with a choice that could change their future—and their story.